We regret to inform you of the passing of longtime Detroit Section member James Pawlitz on December 11 at the age of 71. 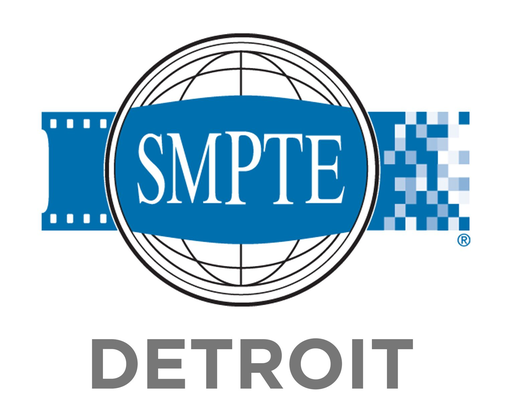 Jim spent most of his career at WJBK-TV and was a Life Member of SMPTE. The funeral was held on Friday, December 14. The obituary is here.